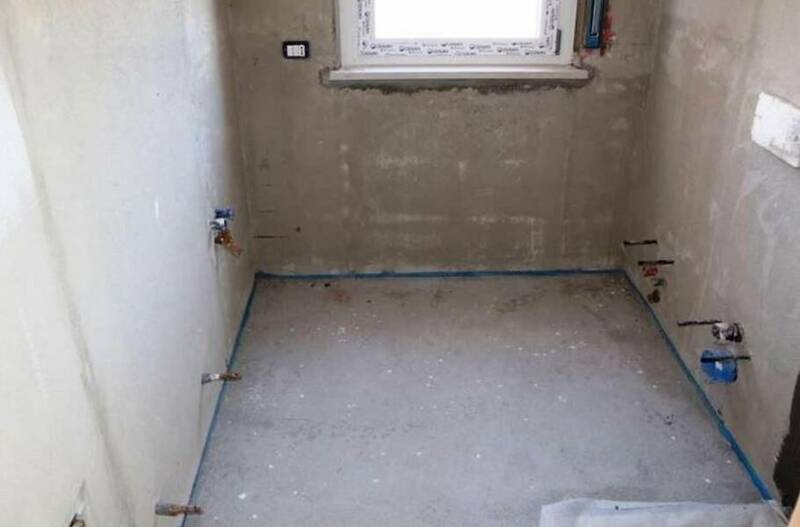 NUOVA COSTRUZIONE TRIFAMILIARE. 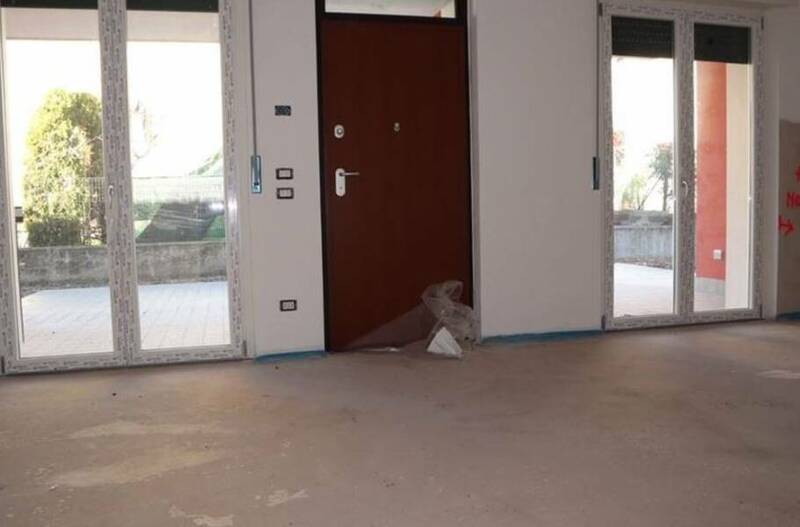 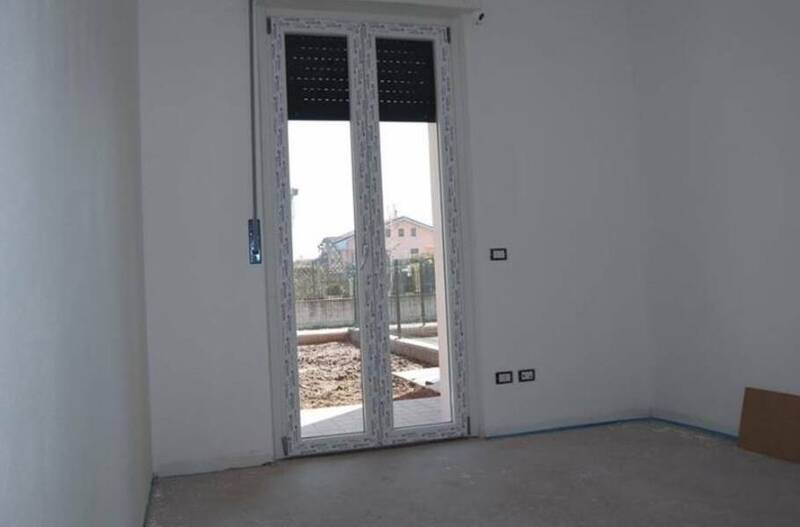 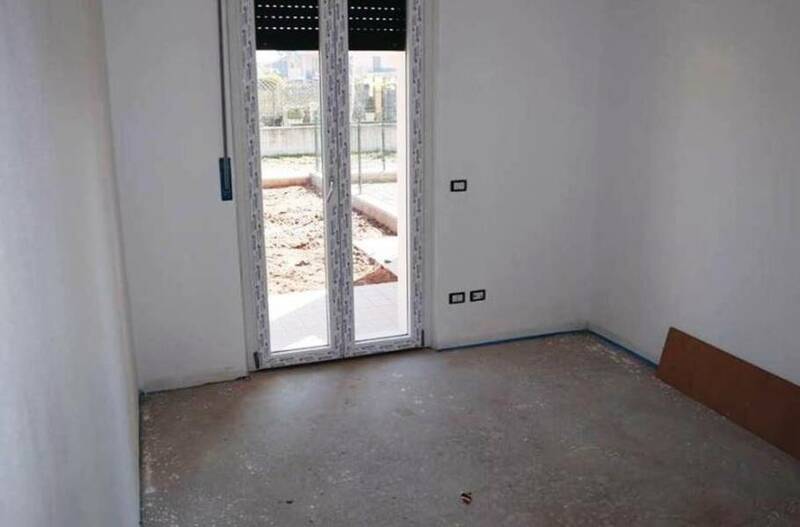 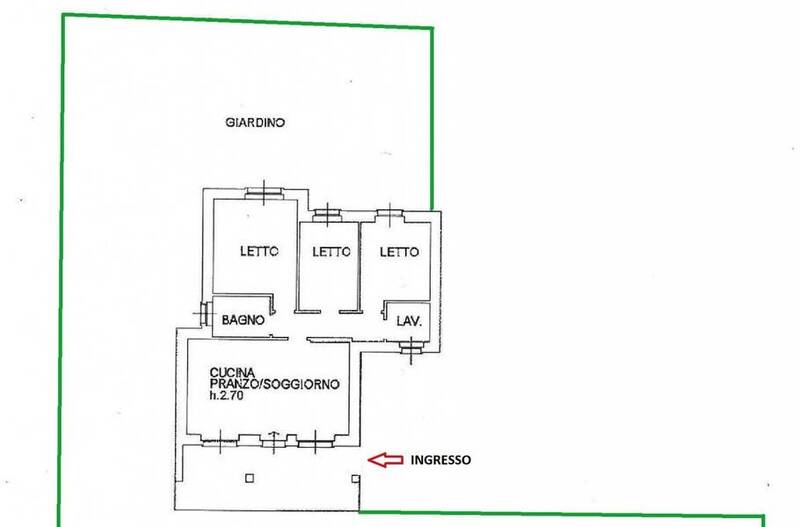 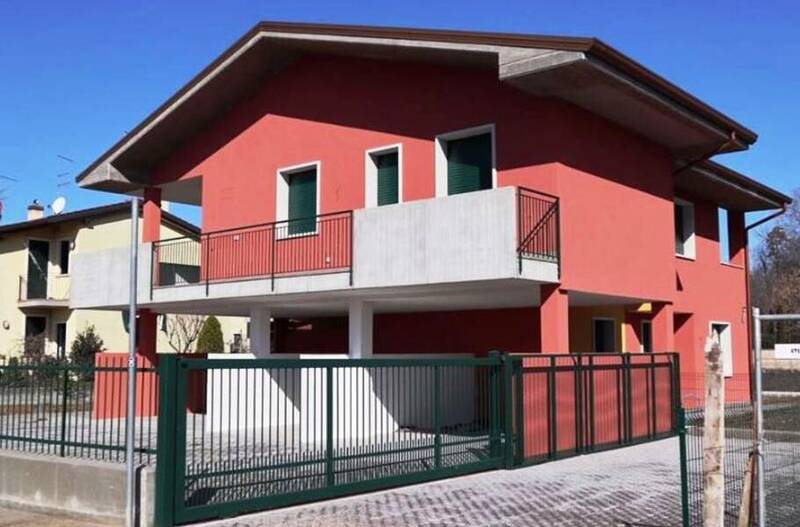 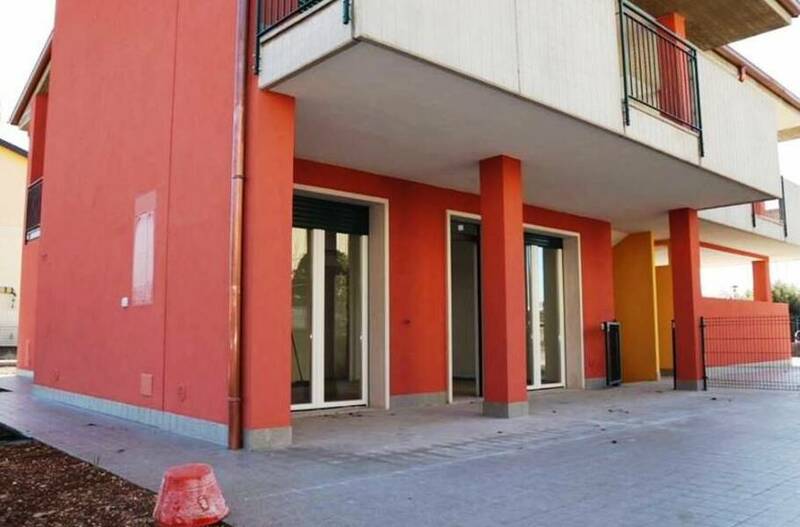 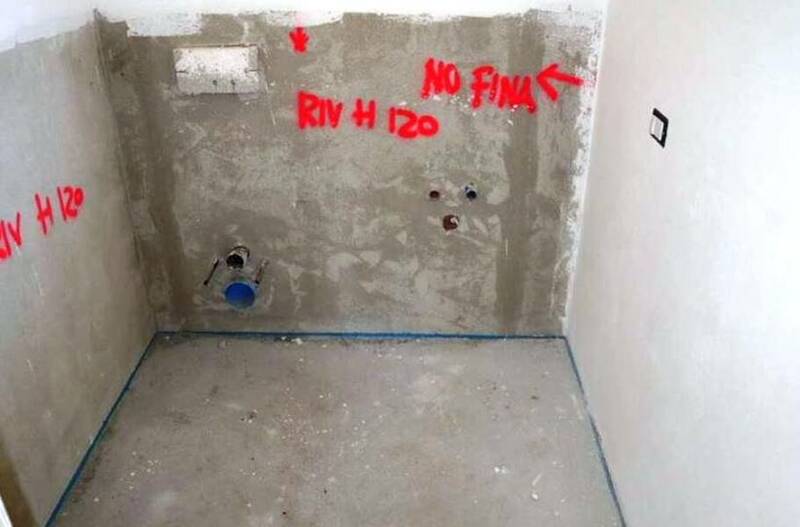 APPARTAMENTO AL PIANO TERRA COMPLETAMENTE INDIPENDENTE, COMPOSTO DA SOGGIORNO CON ANGOLO COTTURA, TRE CAMERE, DUE BAGNI ENTRAMBI FINESTRATI. 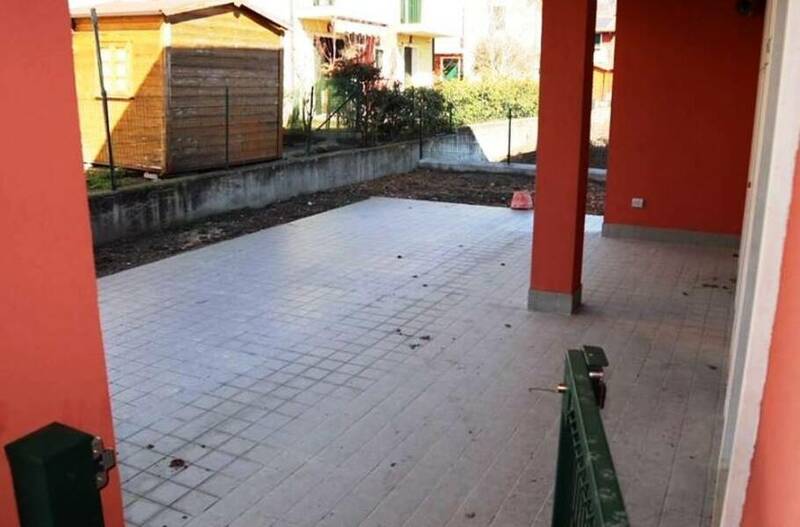 AMPIA TERRAZZA, IN PARTE COPERTA CON PREDISPOSIZIONE AL CAMINO. 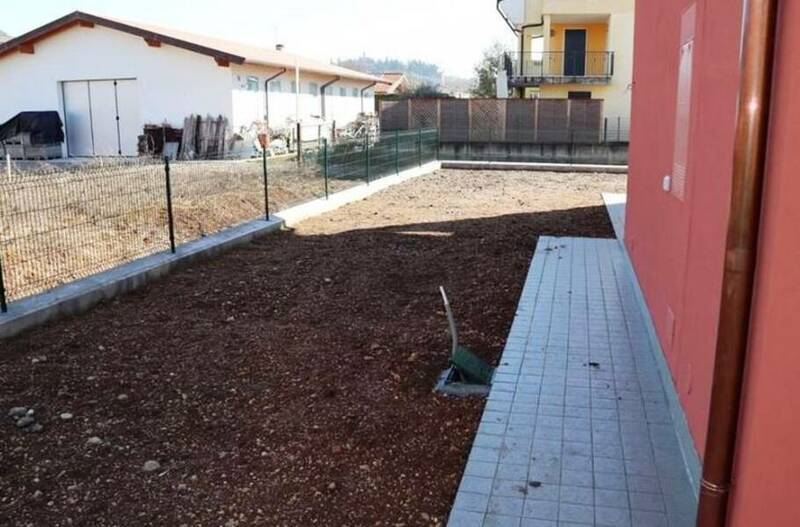 ESTERNAMENTE TROVIAMO UN GIARDINO SUI 3 LATI PER TOTALI 250 MQ CIRCA. 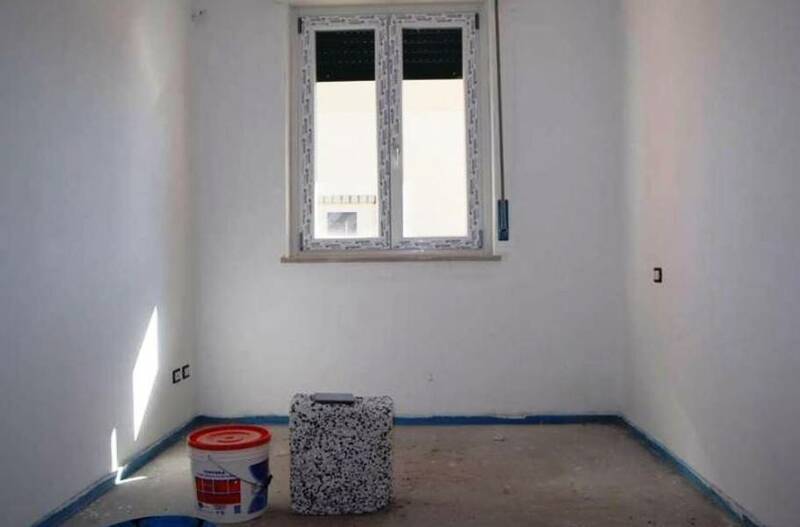 AMPIO CAPITOLATO. 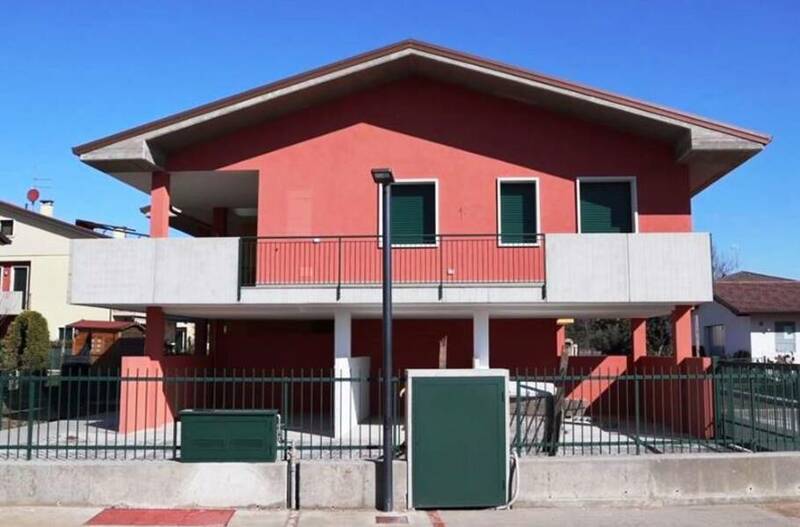 SOLUZIONE PER AMANTI DEGLI SPAZI VERDI. 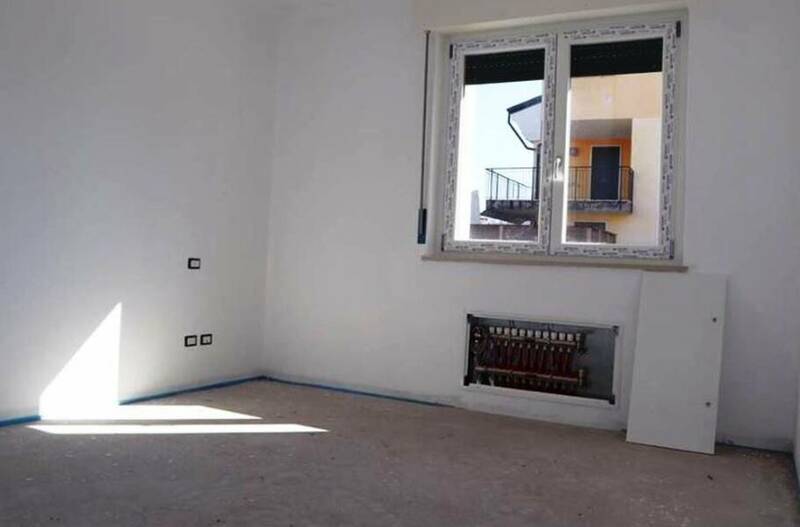 OTTIMA COSTRUZIONE DAL PUNTO DI VISTA DEL RISPARMIO ENERGETICO, INFATTI L'APPARTAMENTO IN QUESTIONE E' COMPLETO DI PANNELLI SOLARI E DI PANNELLI FOTOVOLTAICI INSTALLATI E FUNZIONANTI.